Ron Westphal Chevrolet offers customers in the Aurora, IL area a complete showroom with a lineup of SUVs to choose. We offer small sized, midsize, and full sized SUVs to meet all of our customers’ needs. 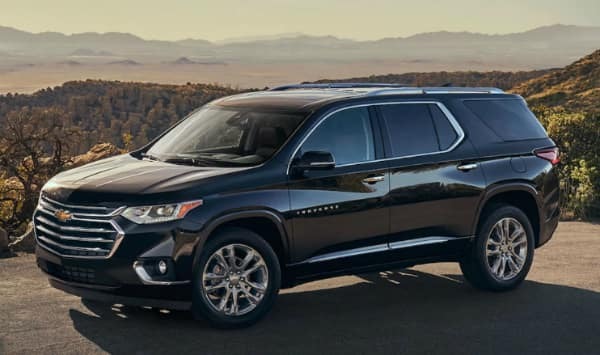 The Chevy Traverse is a midsized SUV. It has been recognized as receiving a five star score in safety from the 2018 NHTSA, and provides ample seating and cargo space. The Chevy Equinox is a compact SUV. While it is a smaller SUV, it is not lacking in performance, style, technology, and safety features. 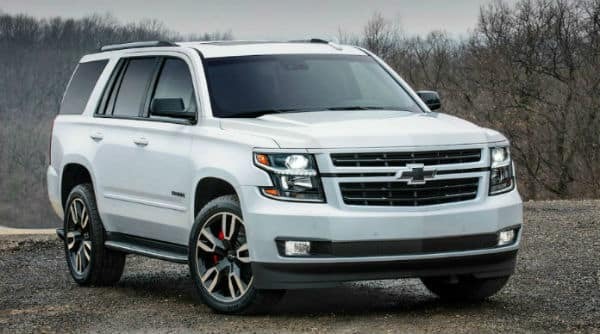 The Chevy Tahoe is a full sized SUV that is the most dependable large sized SUV on the market according to J. D. Powers. The Chevy Trax is a small sized SUV and is perfect for driving in the city, because of its agility and compact size. However, it does not lack in performance, cargo space, or technology despite its small size. 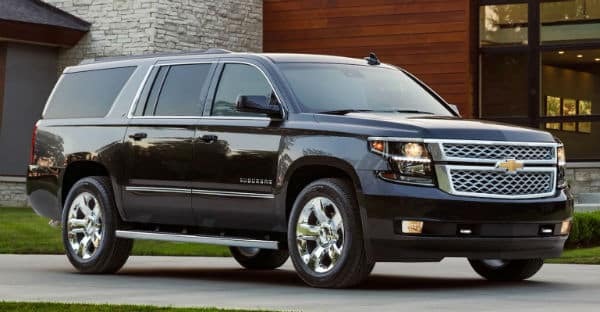 The Chevy Suburban is one of the best selling full sized SUVs on the market today. It provides customers looking for an SUV, the feeling of a luxury vehicle, and the utility of a truck the perfect vehicle to meet all of their needs. 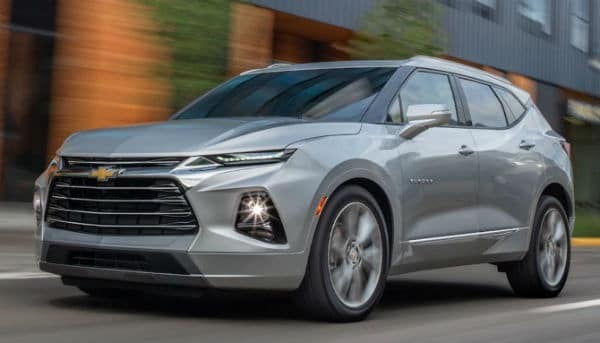 The 2019 Chevrolet Blazer is in a league of its own when it comes to SUVs. 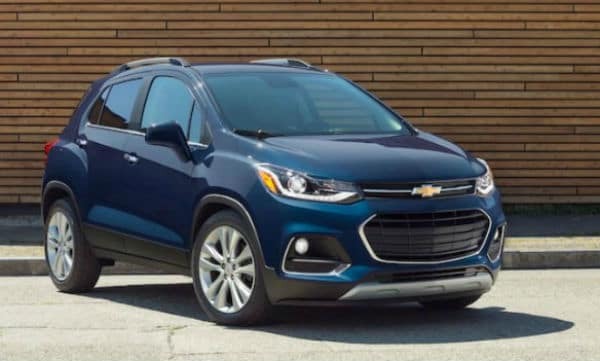 The 2019 Chevrolet Blazer is spacious enough to comfortably adjust five adult passengers, while the trunk has ample space for storage as well. 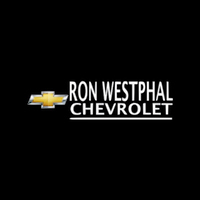 Ron Westphal Chevrolet is a locally owned and operated Chevy dealership. 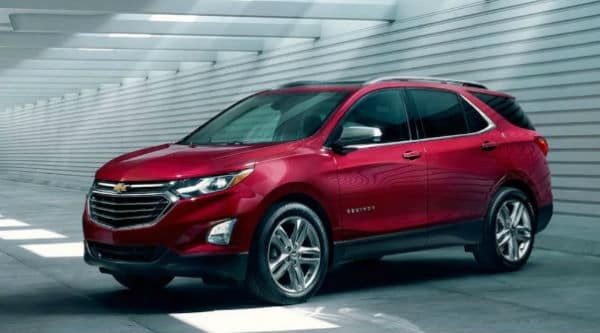 As a result, we are able to offer our customers a complete lineup of Chevy SUVs, as well as customer service that treats you like family from the moment you walk through the door. Come see the difference Westphal Chevrolet makes.